Steel abrasives are steel particles that are used as abrasive or peening media. They are usually available in two different shapes (shot and grit) that address different industrial applications. 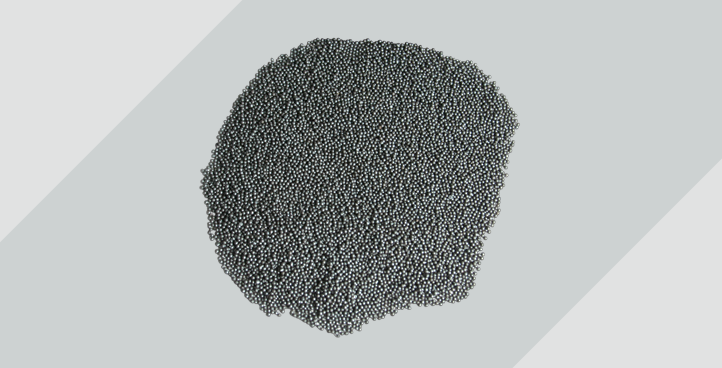 Steel shot refers to spherical grains made of molten steel through an atomization (“granulation”) process, available in different sizes and hardnesses. Steel grit characterizes grains with a predominantly angular shape. These grains are obtained by crushing steel shot, therefore they exhibit sharp edges and broken sections. Harder than steel shot, it is also available in different sizes and hardnesses. This abrasive is used for cleaning aluminum and other non-ferrous castings and forgings. Stainless steel shot can leave a surface free of contamination that causes rust. The main application of calcium carbide is when reacting with water to generate acetylene gas. Carbide is used as a desulphurising agent in the metallurgical industry to remove sulphur from the iron before it is converted in the BOF (Basic Oxygen Furnace). Carbide is also used for FeO and MnO deoxidation in the steel industry. Specifications CaC2 : 77% min. Silicon carbide is used for the de-oxidation and re-carburation of cast iron and steel in foundries. 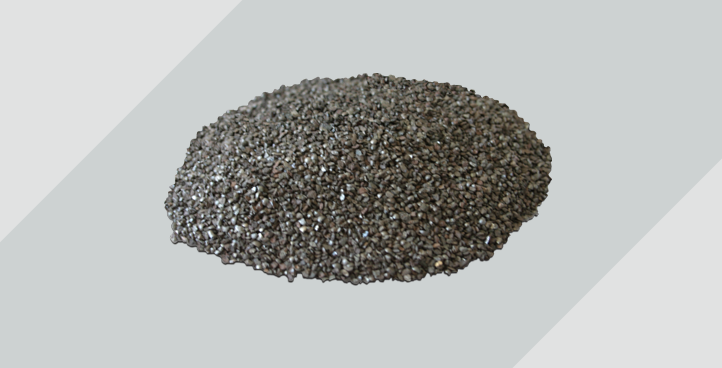 Metallurgical grade Silicon Carbide grain is a unique material for use in the production of iron and steel. It is used in the foundry industry for electric furnace production of gray, ductile, and malleable iron. It is an excellent source of carbon and silicon, promoting nucleation and rendering the iron more responsive to inoculation, deoxidizing the iron, which enhances furnace lining life.